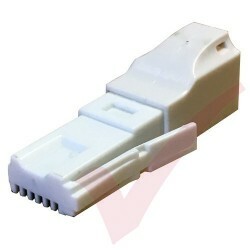 RJ10, RJ11, RJ45 & BT Cables, Couplers, Adapters & ADSL Micro filters. 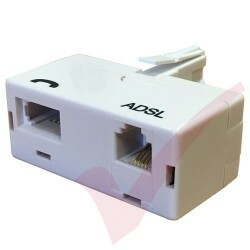 Telephony Products There are 27 products. 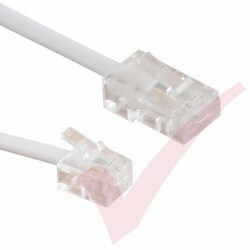 RJ11 - BT Plug Standard Cable. 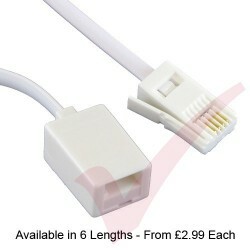 Available in 6 Lengths. 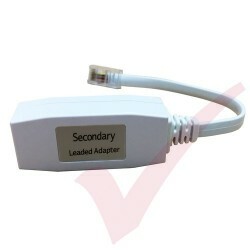 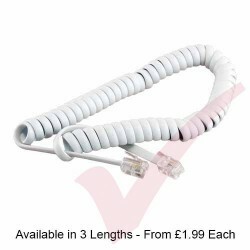 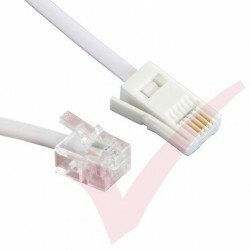 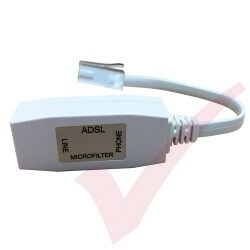 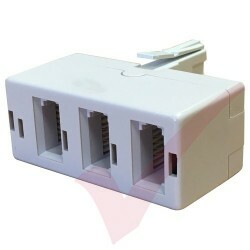 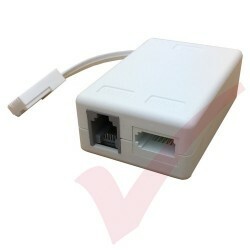 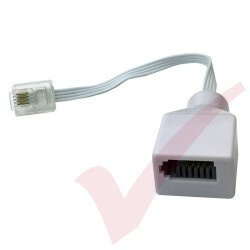 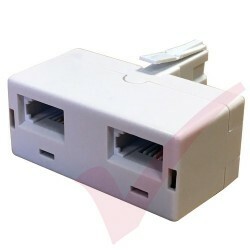 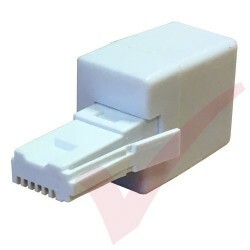 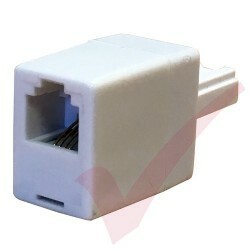 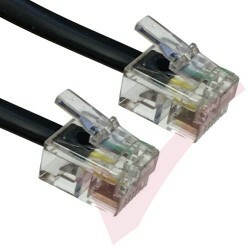 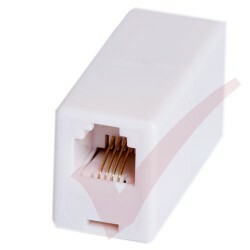 White RJ11 - RJ11 ADSL Modem Cable 6P4C, Available in 6 Lengths. 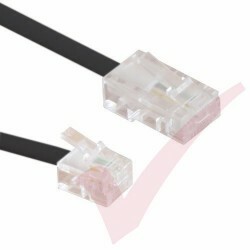 BT - RJ11 4 Wire Cross Over Cable Available in 3 Lengths. 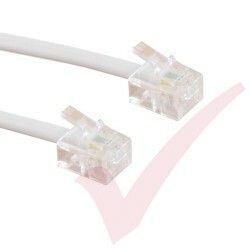 BT Male - Female Extension Cable, Available in 6 lengths.